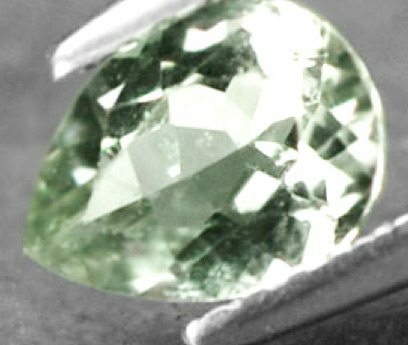 Big green Beryl 100% natural loose gemstone from Brazil cut in a rectangular cabochon shape, with an awesome color, clarity and luster. 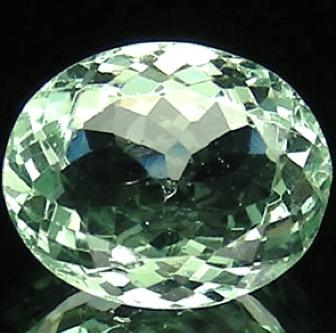 This is a beautiful natural Green Beryl gemstone, earth mined in Brazil, eye clean with some little inclusion invisible to naked eye and very transparent with a beautiful green color. 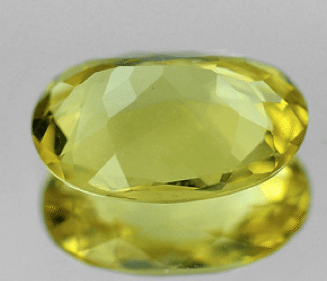 Amazing natural Yellow Beryl gemstone, also called Heliodor earth mined in Brazil, eye clean with some little inclusion invisible to naked eye and very transparent with a beautiful golden yellow color. 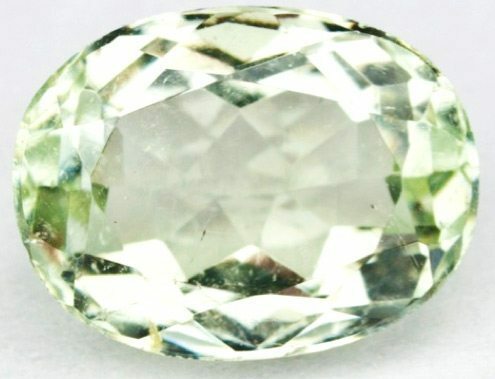 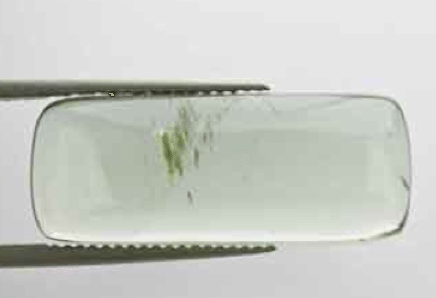 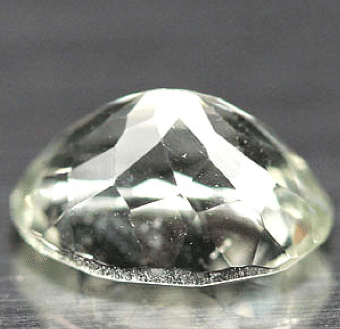 This is an unusual natural Green Beryl gemstone, earth mined in the Santa Maria zone in Brazil, eye clean but with some fog that improve its light green color. 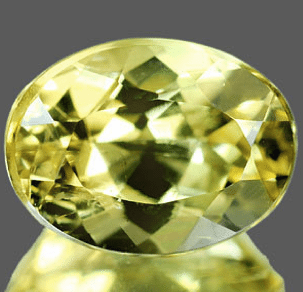 Awesome natural Yellow Beryl gemstone, variety called Heliodor, 100% natural and earth mined in Brazil, eye clean and very transparent with a beautiful golden yellow color. 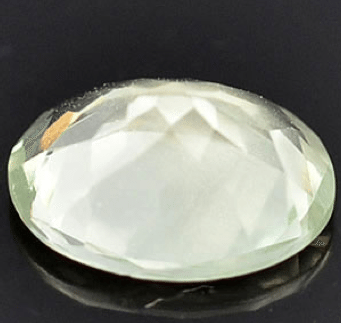 Beautiful natural green Beryl gemstone, earth mined in Brazil, eye clean with some very little inclusion invisible to naked eye and very transparent with a beautiful green color. 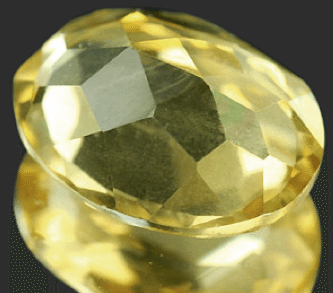 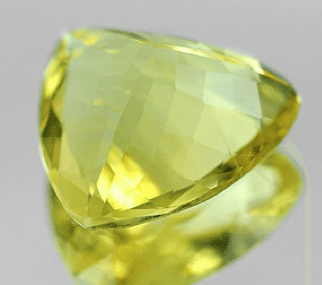 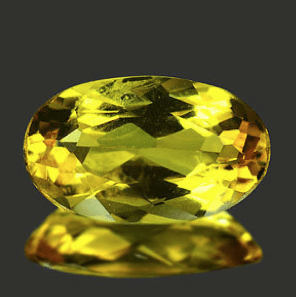 Don’t miss this amazing natural Yellow Beryl gemstone, also called Heliodor earth mined in Brazil, eye clean and very transparent with a beautiful golden yellow color.